One of the challenges that Pinays face when they are new to the United States is applying for a credit card. It’s quite difficult to apply for one for the first time as there’s not a lot of credit card companies who would be eager to extend you credit. Why? Because you haven’t established your credit worthiness yet. I didn’t know that, so the first time I applied for a credit card from Capital One, I was denied. Through my co-workers who were immigrants like me, I learned that there are two ways to apply for a credit card. 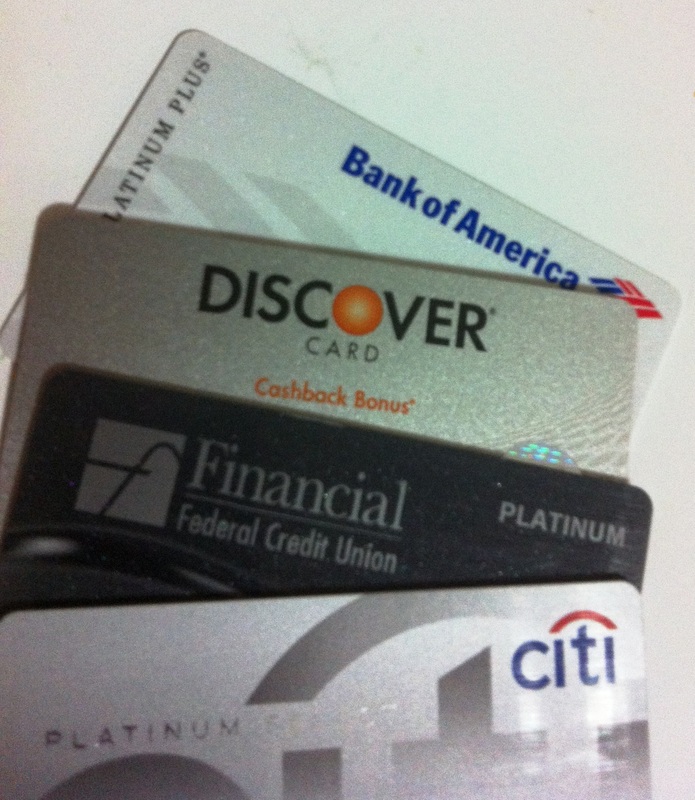 The first is to start with credit cards offered by department stores. So I applied for a Dillard’s credit card. My initial credit limit was $500.00. My first purchase was worth $100.00 and I paid it off in five months. I could have paid it one time but it was my way of building my credit history. I had to pay interest fees for four months, all for building my credit. Another way is to apply for a secured credit card. This just simply means you have to make a deposit which will serve as a collateral. Whatever amount you set-aside will also be your credit limit. Ask your local bank for more information. Trust me, once you build your credit worthiness banks will be sending you offers to open credit with them. Be careful though, you don’t want to end buried in debt! I wanted to apply for a credit card in the US but the husband is not in favor. He don’t like credit cards at all but I do because you can use it in times of emergency especially if you don’t have cash money in the bank. Hi Lisa! Yeah, credit card use can easily get us buried in debt if we are not careful. But, I agree with you, I honestly think we need one for emergency situations.